Upcoming PS4 exclusive Uncharted 4: A Thief’s End will be the end of the series for lead protagonist Nathan Drake, according to recent comments from members of developer Naughty Dog this week. Speaking to Gamespot at E3 2015, game director Neil Druckmann (who helmed 2013’s The Last of Us with Bruce Straley, also returning for Uncharted 4) and lead designer Kurt Margenau confirmed their plan from the get-go was to end Drake’s story with the fourth instalment. “The first three games were the set-up,” Druckmann said. “And if we were to do one more, how would we top it all off? How would we bring Nathan Drake’s journey to a close? Margenau said directors Druckmann and Straley had a strong vision for the game. Sony concluded its E3 2015 presentation with a new gameplay clip from Uncharted 4, showcasing a chaotic vehicle chase that was nothing short of gorgeous. Given the scripted nature of previous games, how that chase sequence will play out when you don’t know what’s going to happen will be interesting. But if there is one thing the previous Uncharted games have taught us, it’s that Naughty Dog know how to hide the strings behind their set-pieces. 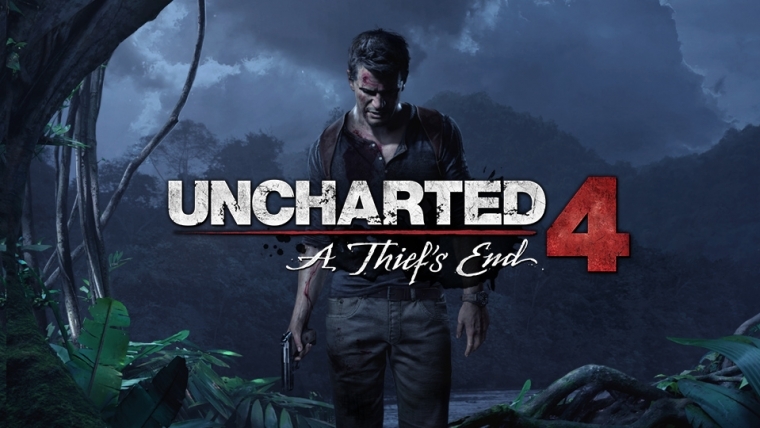 Uncharted 4: A Thief’s End has been delayed to the first half of 2016. Tom hasn’t ever partaken in a car chase, but if you’d like to organise one with him then hit him up on Twitter: @tomdheath. He promises he will retell the tale with gusto on his podcast Unnatural Selection providing he survives the encounter.